From fraudulent rental agreements to fake deed filings, mortgage fraud is among the most rapidly increasing white collar crimes in the U.S., according to the FBI. The Hillsborough County Clerk of the Circuit Court is helping the public protect themselves with a new Property Fraud Alert service. This new free online service protects the public from fraud by monitoring documents being recorded in the Official Records of the Clerk of the Circuit Court. By signing up for free property fraud alerts, you will receive notification by email or telephone whenever a document is recorded in Hillsborough County using your name or your business’s name. Time is not on the victims side when it comes to property fraud so receiving prompt notification can provide valuable time to stop criminals. Launched on November 9, Hillsborough County Clerk’s Office is among the first few municipalities to offer a free fraud alert service to the public. It’s easy to sign up for Fraud Alert! 1. Online go to Property Fraud Alert or call 800-728-3858. 2. Click ‘Continue’ to begin the registration process. 3. Choose whether you would like to monitor a person’s name or a business name. 4. Enter the name you would like to monitor. 5. Enter either an email address or telephone number where you would like to be alerted. Note: Repeat the process to monitor additional names. If you entered an email address, you will receive a confirmation message. If a document is recorded that matches your monitoring criteria, you will receive an alert within 48 hours. The alert will provide you with an instrument number, which is the Clerk’s File Number or CFN. Search the online Official Records to view the actual document. To search using the Instrument Number, choose the Instrument # in the upper left corner of the page and enter the instrument number from your Property Fraud Alert. For assistance, please contact the Clerk’s Recording Department at 813-276-2029 ext: 4367. 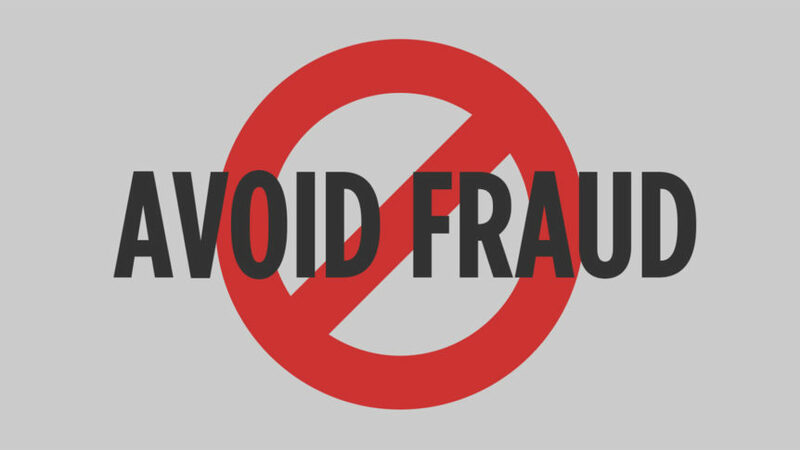 If you suspect you are a victim of fraud, contact law enforcement.